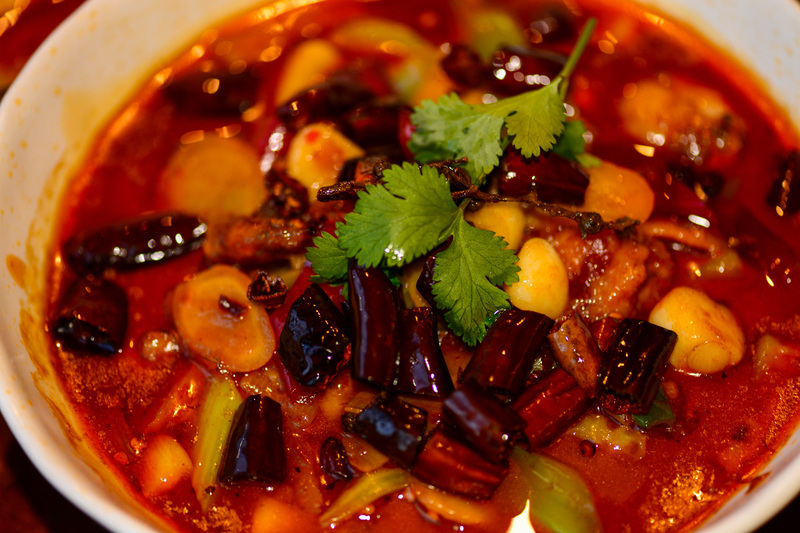 The Sichuan is thrilled to welcome the award winning Chef, Zhang Xiao Zhong, to lead our culinary team. 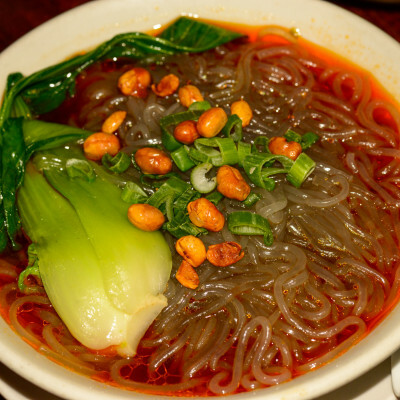 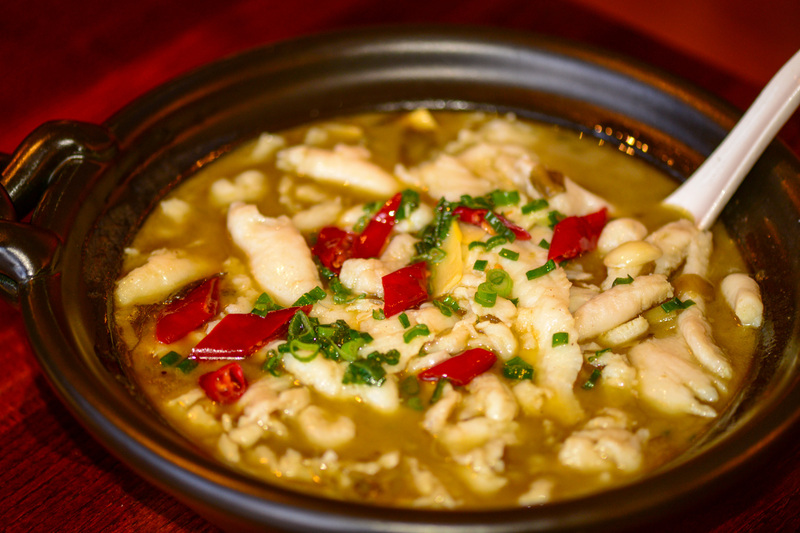 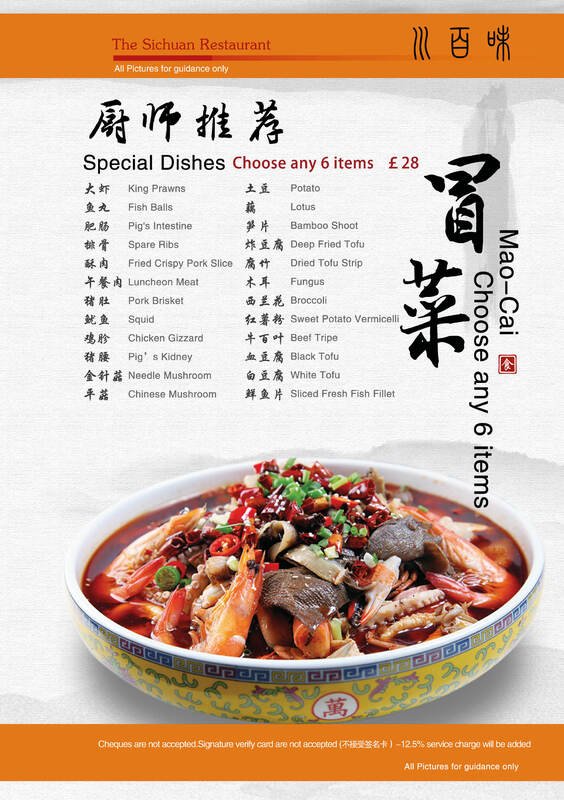 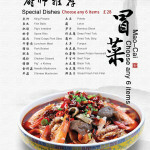 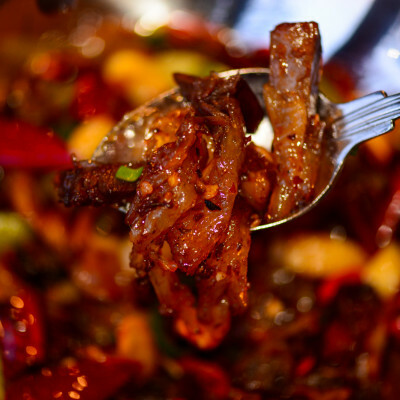 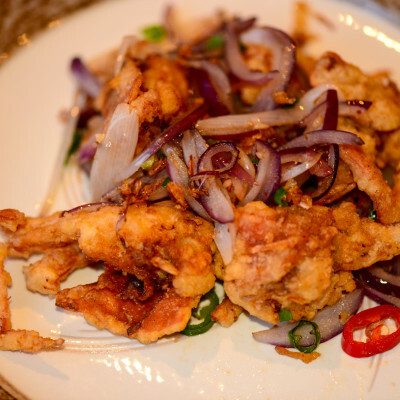 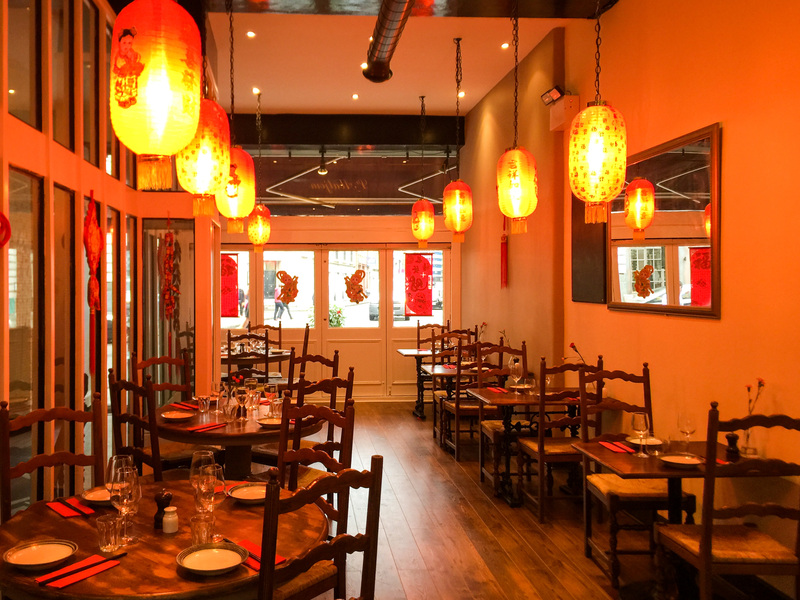 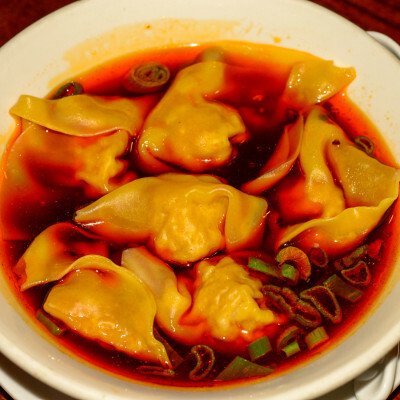 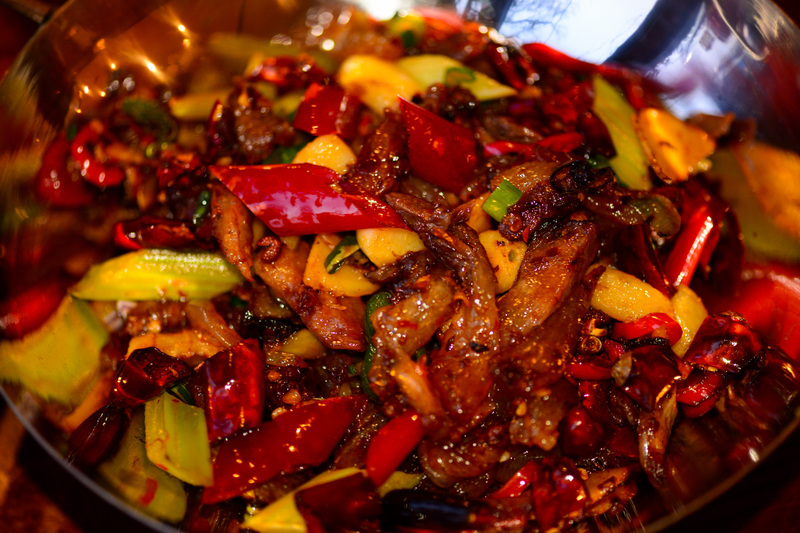 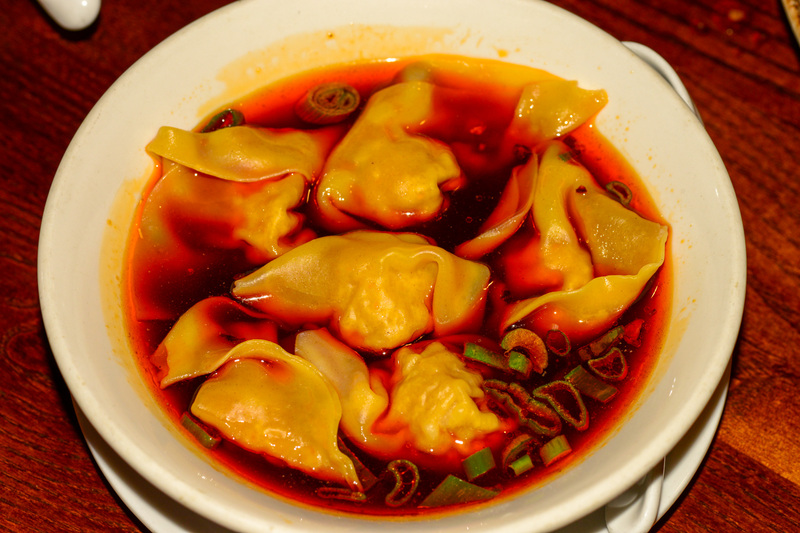 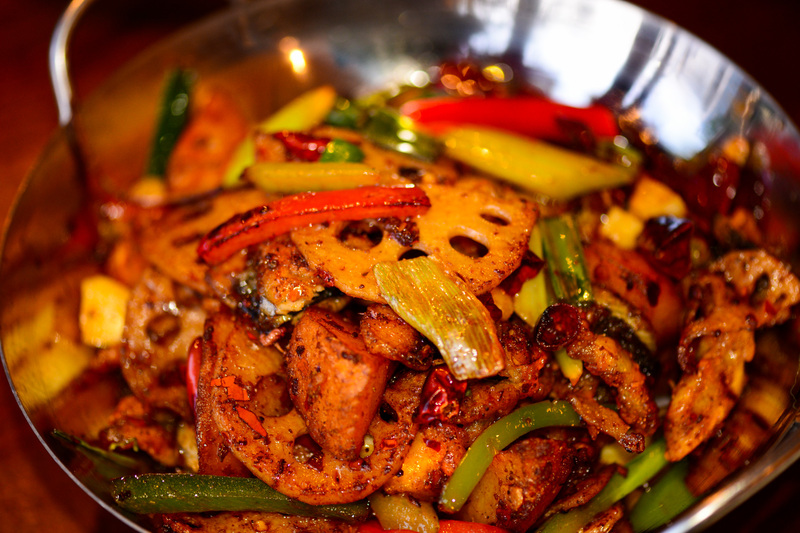 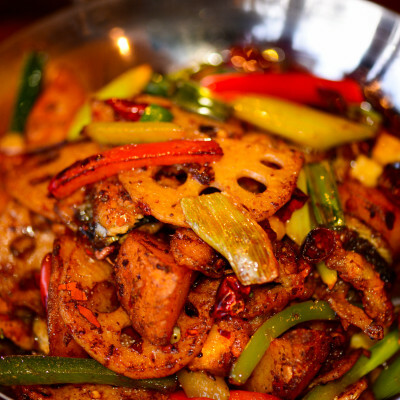 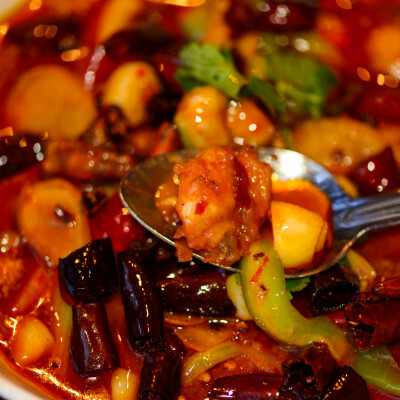 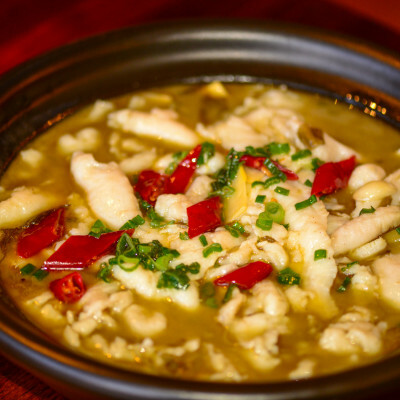 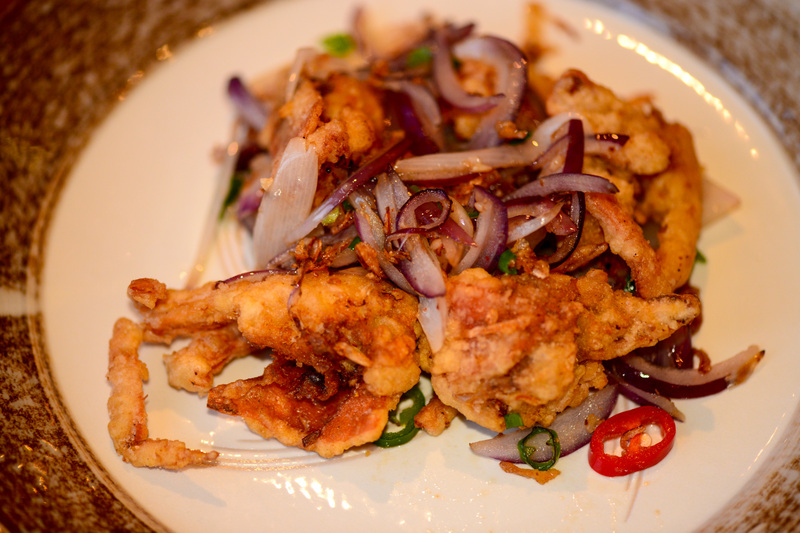 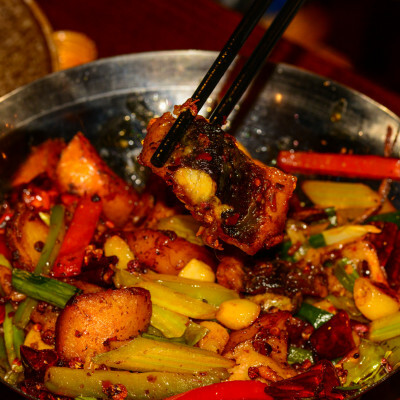 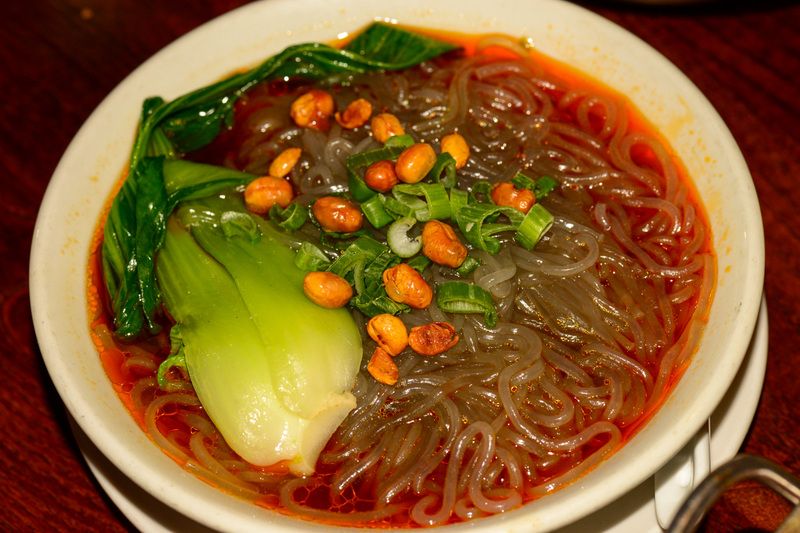 Chef Zhang is renowned in the world of Sichuan cuisine, having cultivated his passion for the art for over 35 years. 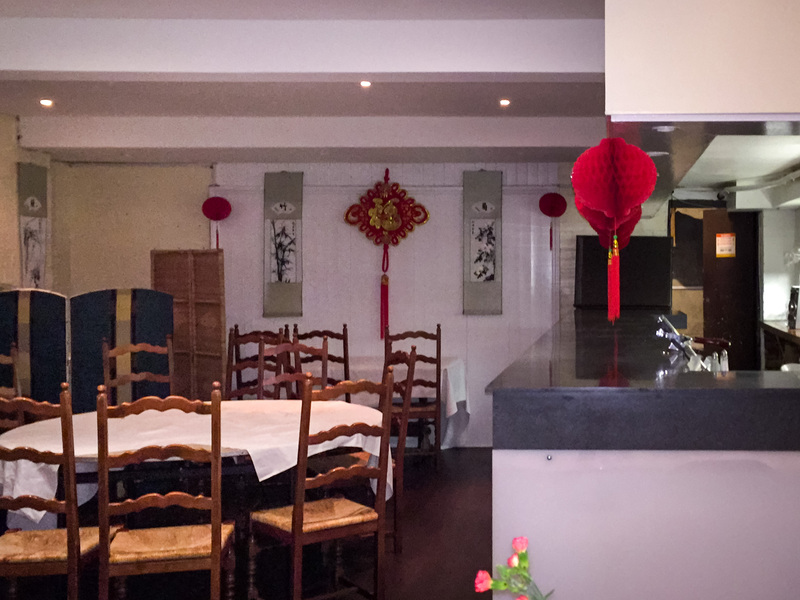 His lifetime of expertise and passion will bring authenticity, indulgence and delicate flavours to the food. 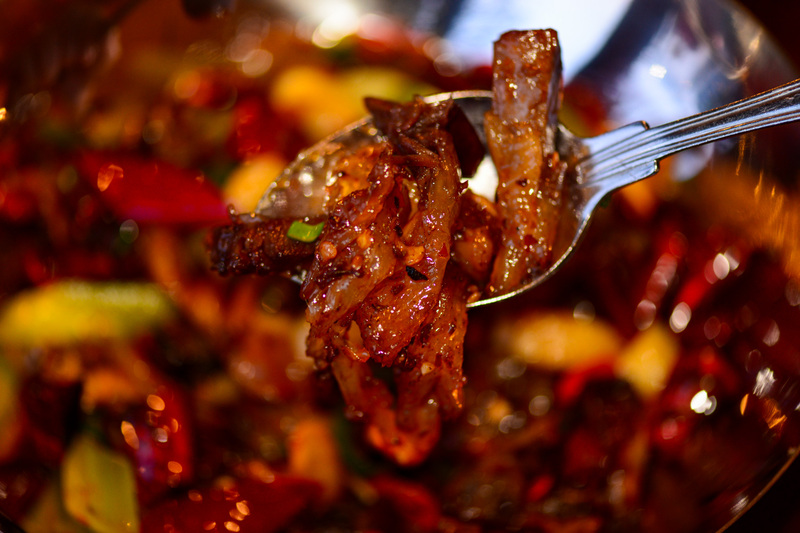 Chef Zhang and his family have lived for generations in the Chinese city of Chengdu, the place where Sichuan cuisine originated; a talent for cooking runs deep in his blood. 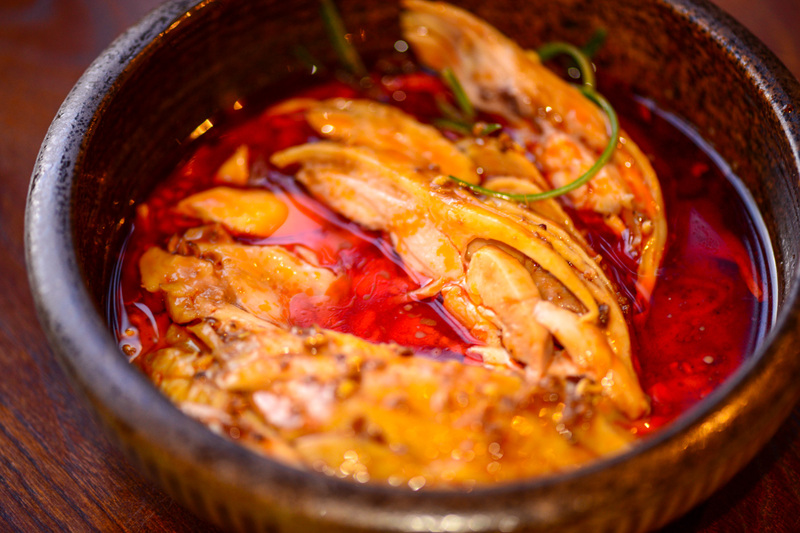 Chef Zhang is a third-generation chef, and thus his love for Sichuan cuisine has been cultivated from a very young age. 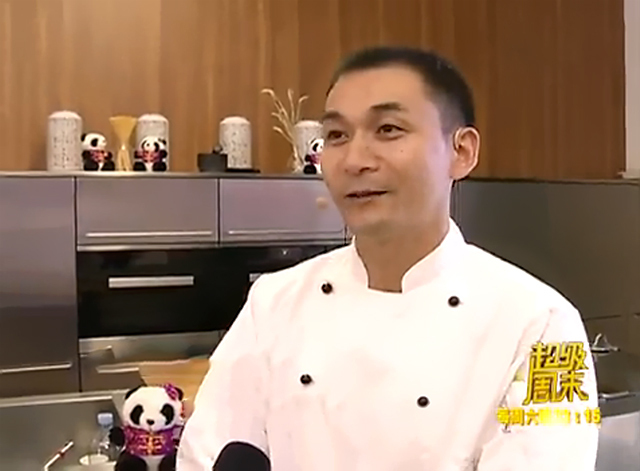 He was trained both by his uncle and grandfather, a grandfather who was appointed as the personal chef for the late Premier of the People’s Republic of China, Deng Xiaoping (邓小平). 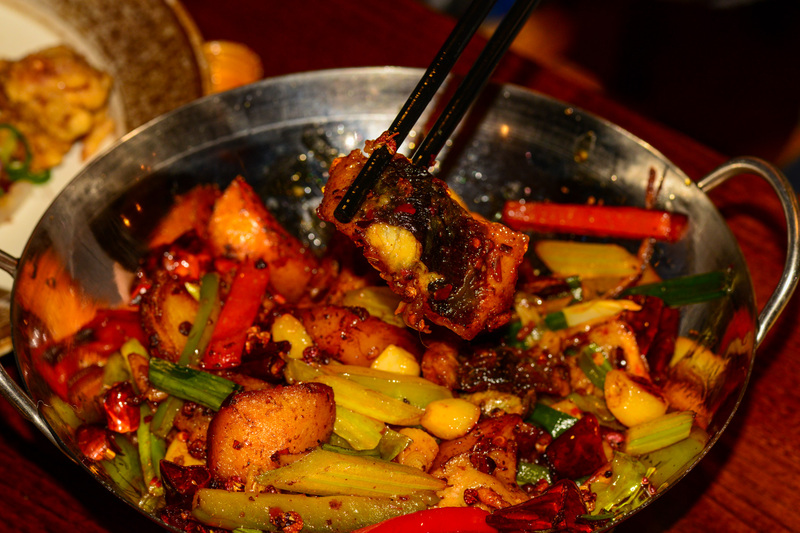 This adoration for cooking is something that Chef Zhang has embraced and refined across the world. 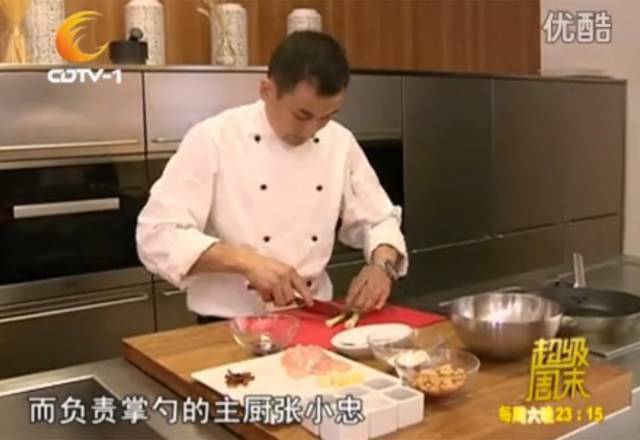 Chef Zhang’s formative training was completed at the prominent Hibiscus Restaurant in Chengdu, and here he was recognised as a raw talent. 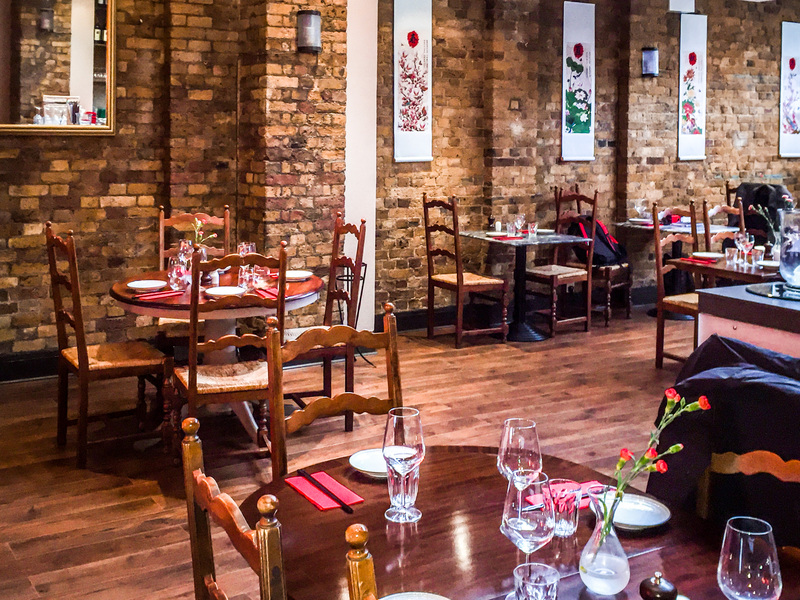 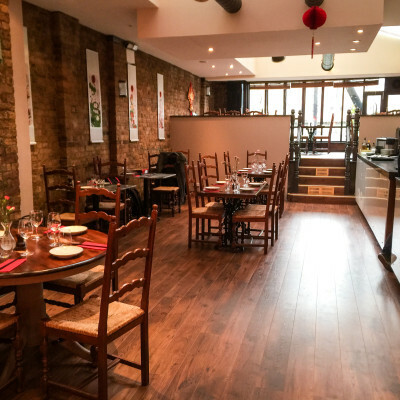 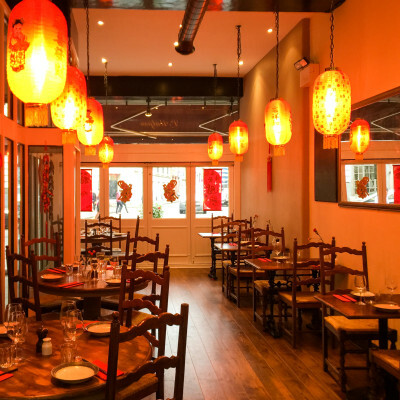 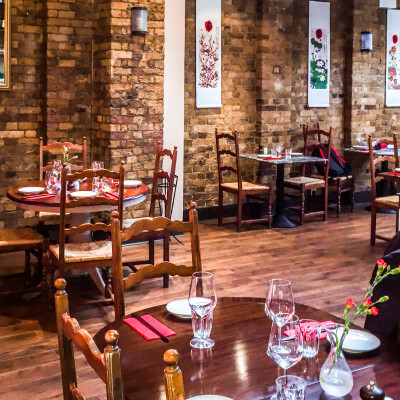 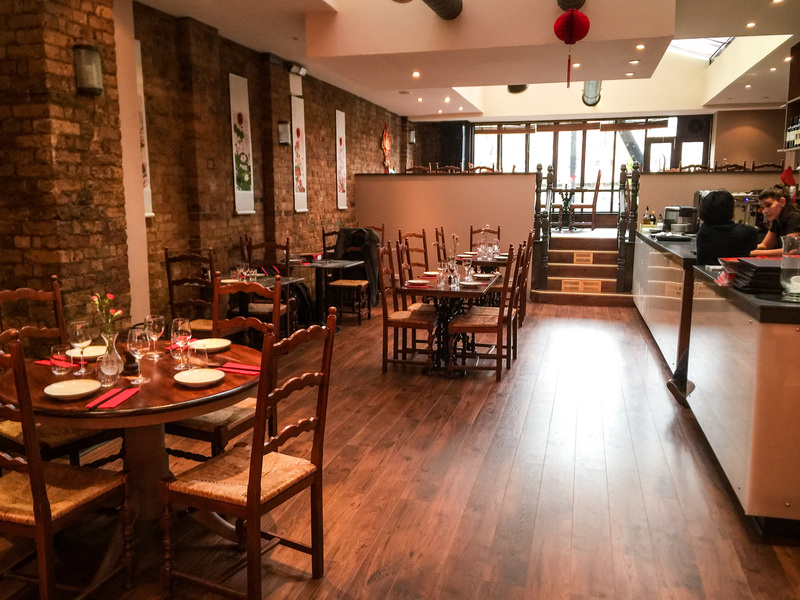 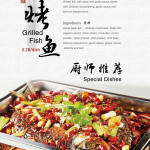 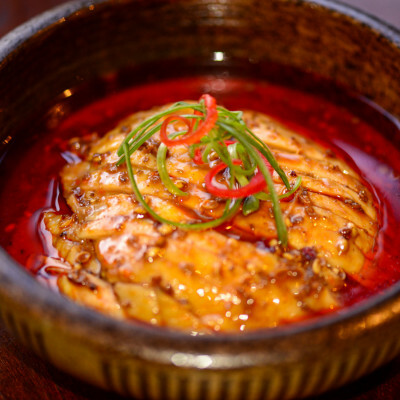 His enticing food facilitated his appointment as head chef in a variety of establishments in both Beijing and Shanghai, before his move to London. 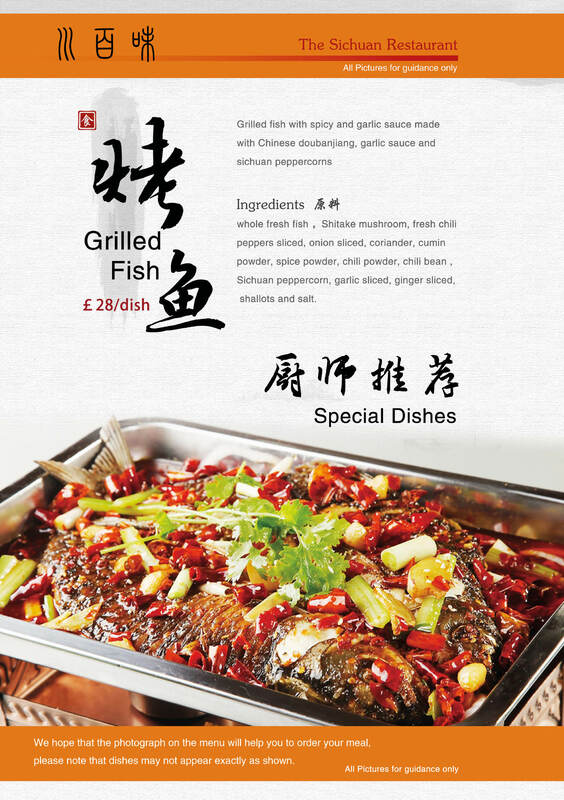 Since this time Chef Zhang’s popularity in the city has been firmly established as his culinary skill and mouth-watering dishes have certainly proved their appeal. 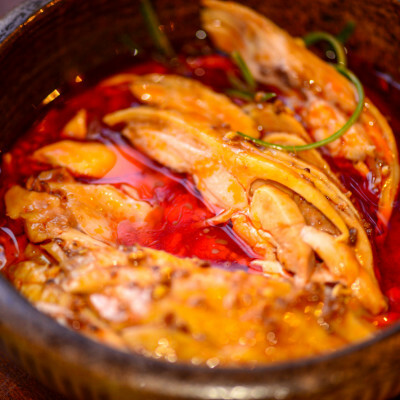 In 2005, he was the head chef at BarShu Restaurant, combining authenticity with innovation to create an exciting Sichuanese menu. 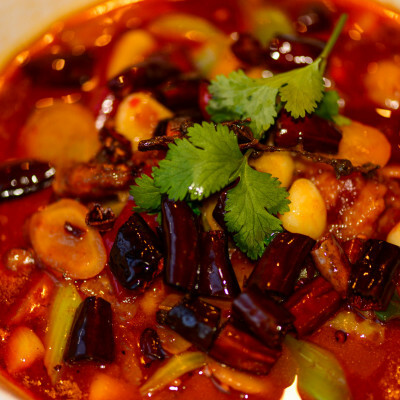 Only three years later, Chef Zhang was awarded the Gold title at the 5th International Competition of Eat East Food in Beijing. 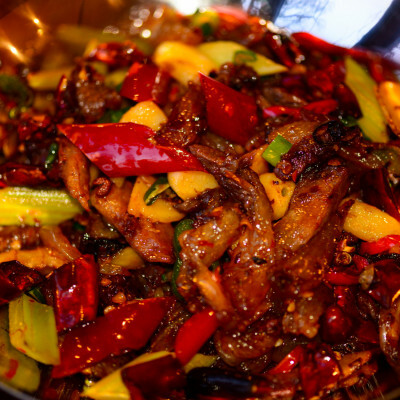 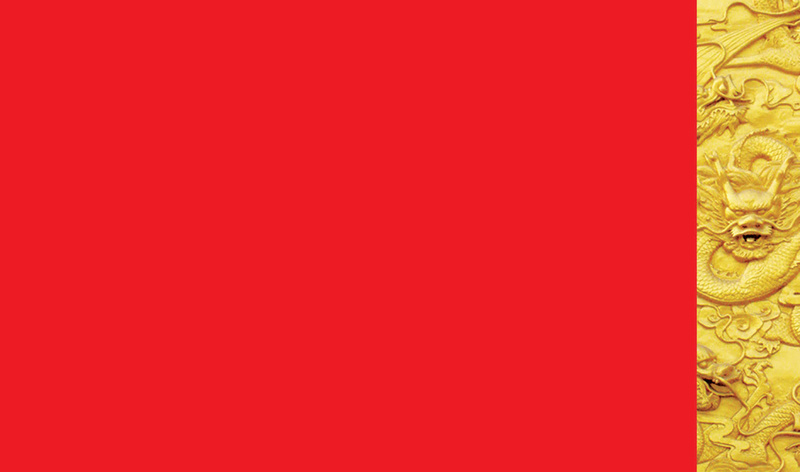 In 2011 Zhang’s achievements were acknowledged further as he was selected to represent the United Kingdom at the Worlds of Flavour Conference, organised by the Culinary Institute of America, where he was asked to showcase the gold standard of Sichuanese food. 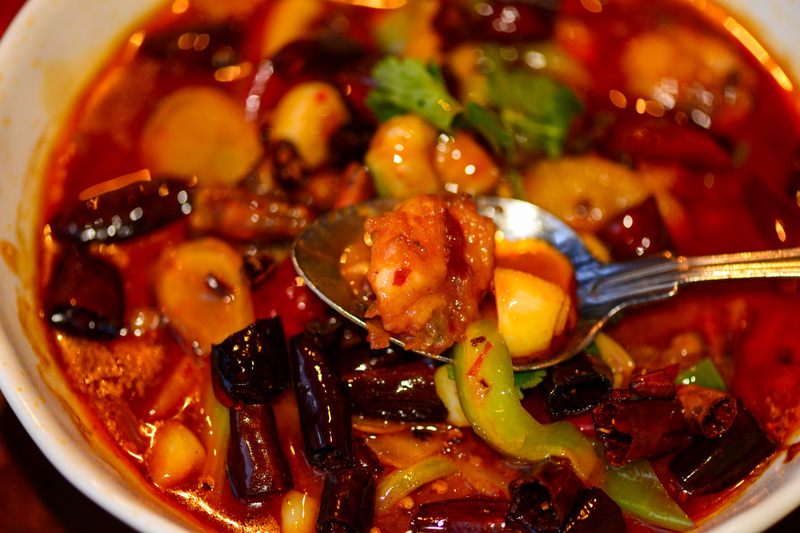 Later that year he was invited by Fuchsia Dunlop to help prepare her cookbook, ‘Every Grain of Rice: Simple Chinese Home Cooking’, published in 2012. 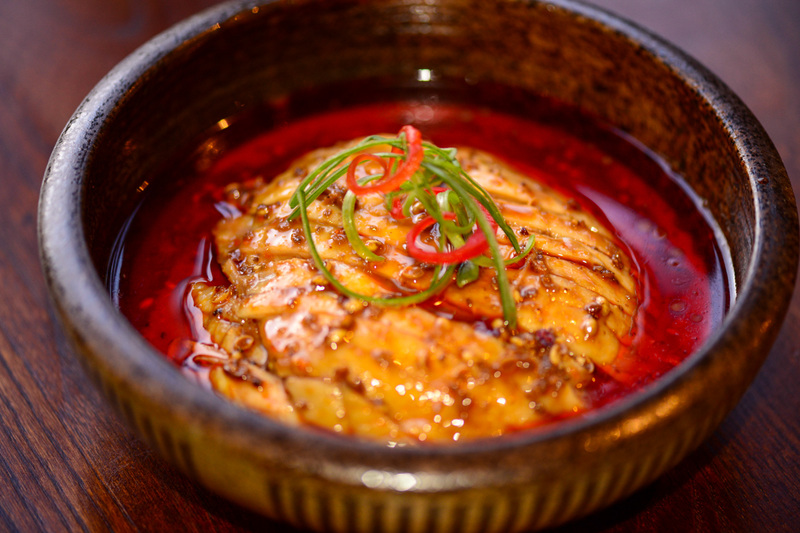 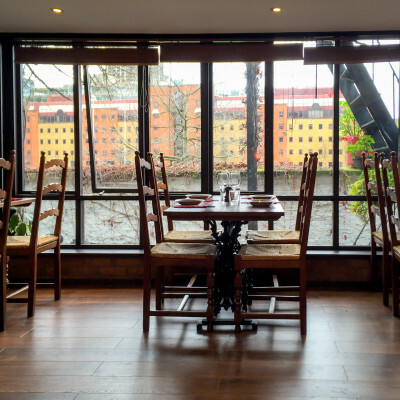 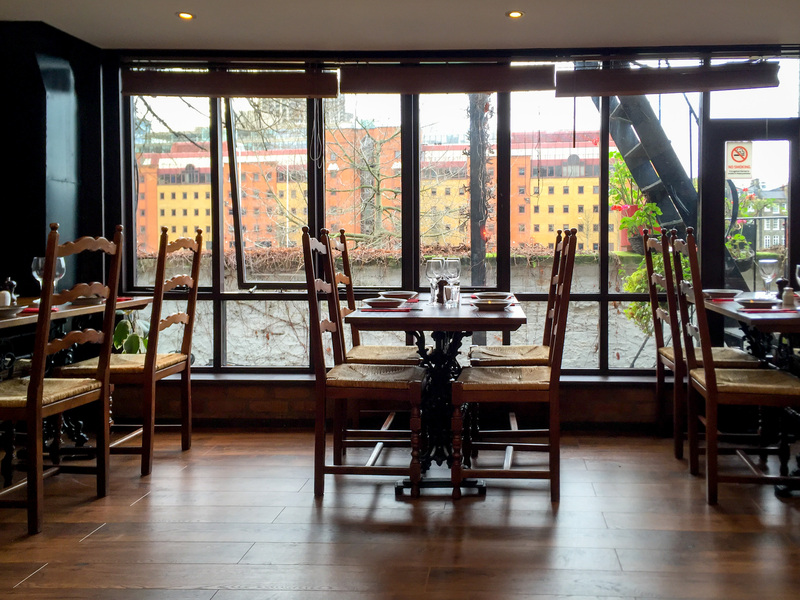 Chef Zhang’s appointment as the head chef of HuTong in The Shard concluded a year of recognition for his outstanding culinary achievements. 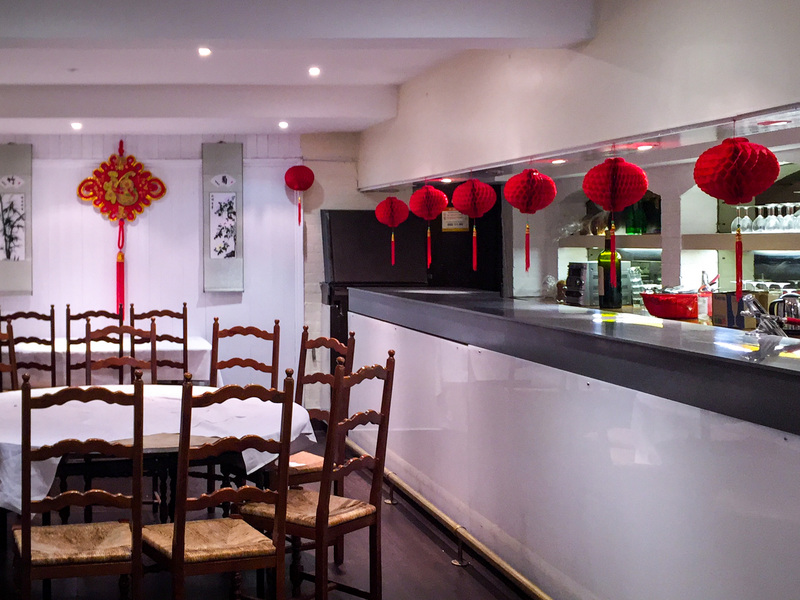 A very large private function room for up to 40 guests.